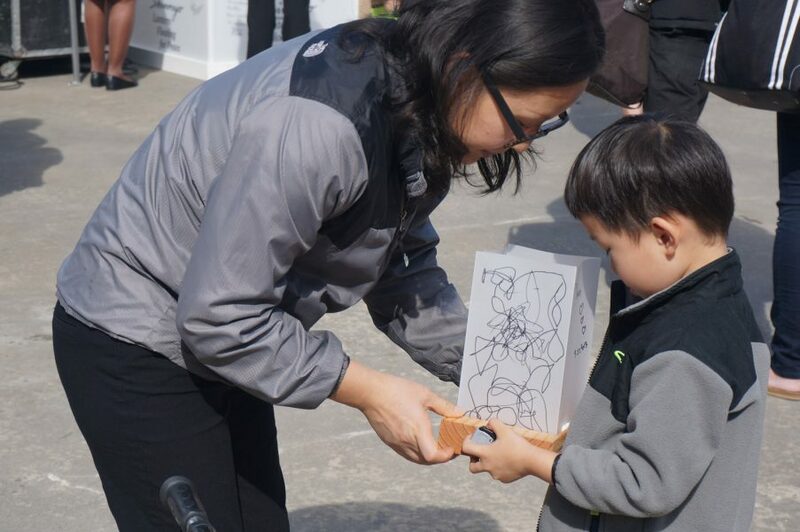 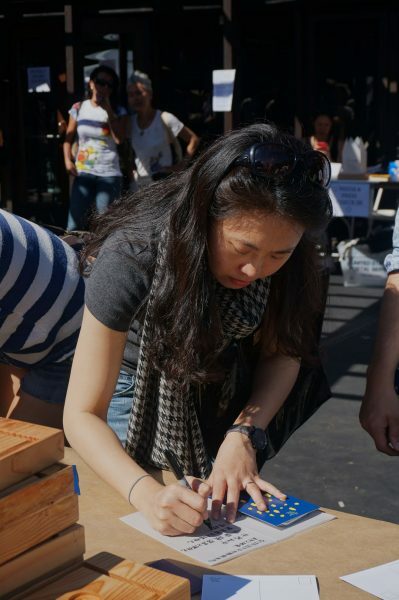 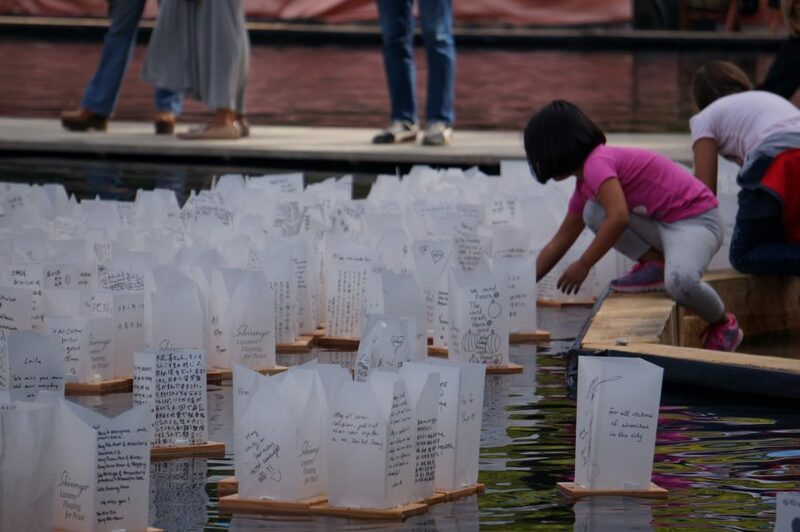 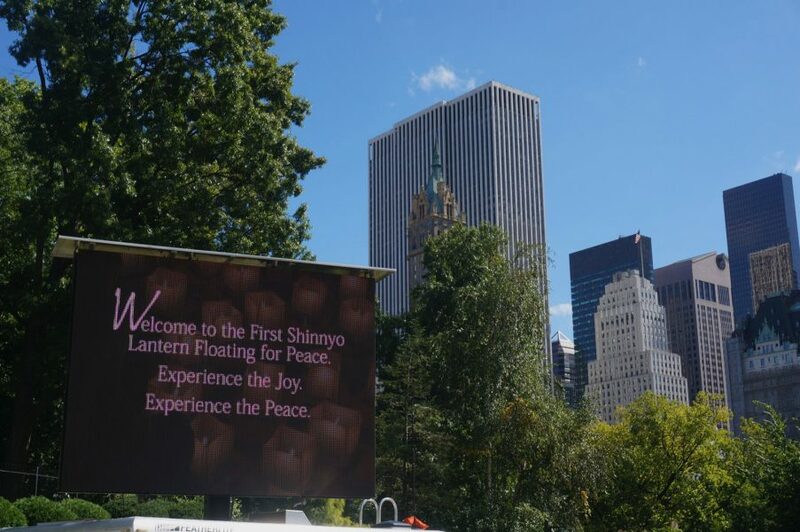 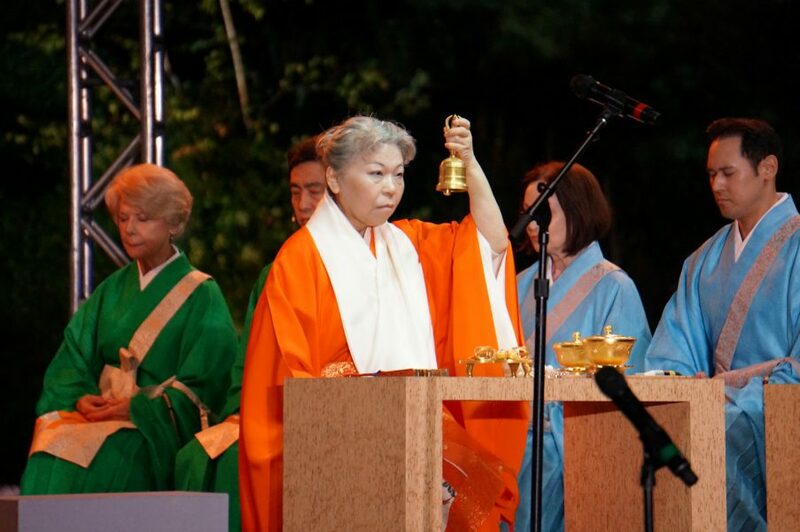 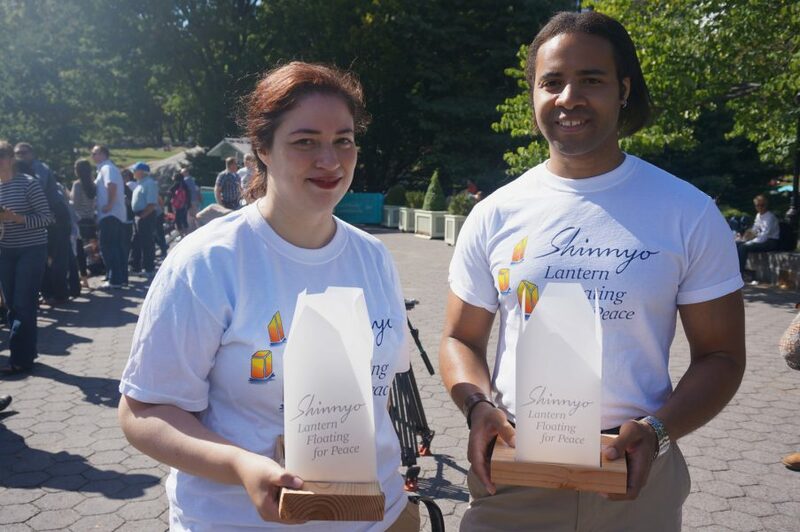 On Sunday, September 22nd, thousands of New Yorkers gathered for the first Shinnyo Lantern Floating for Peace in Central Park. 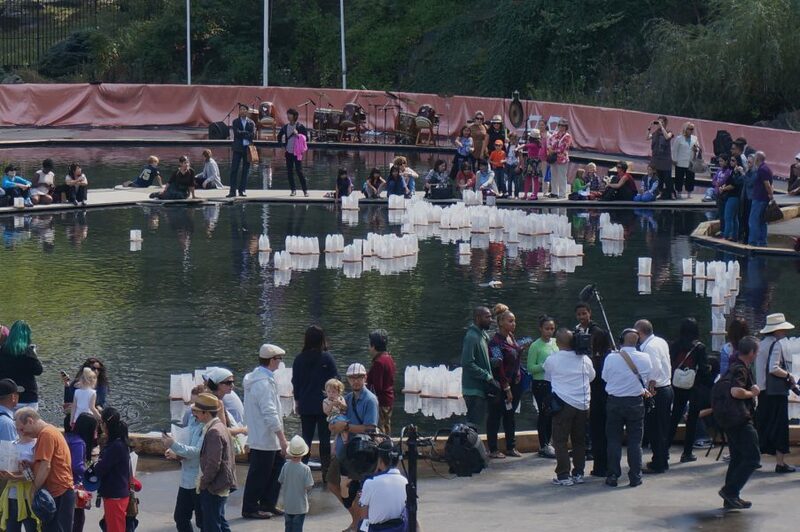 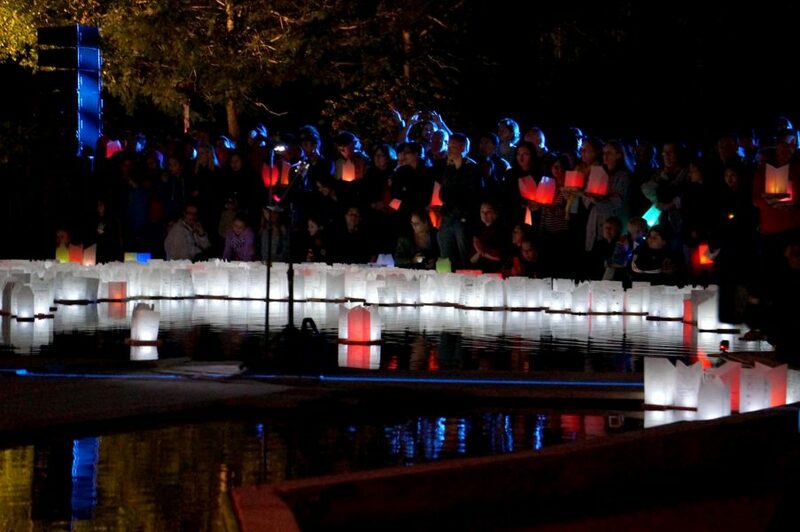 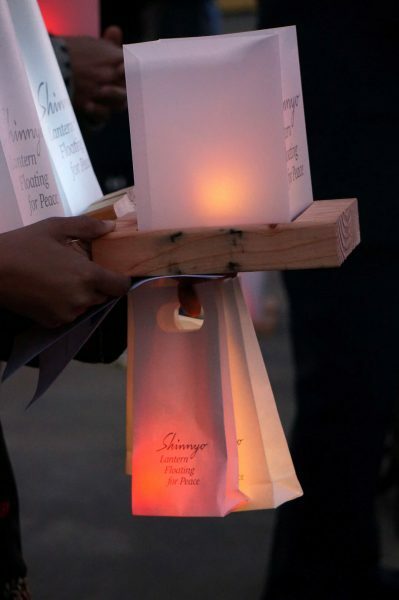 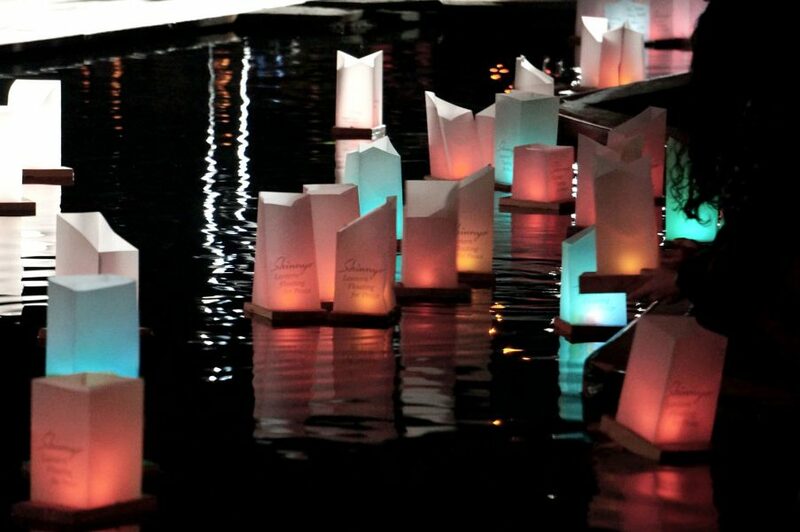 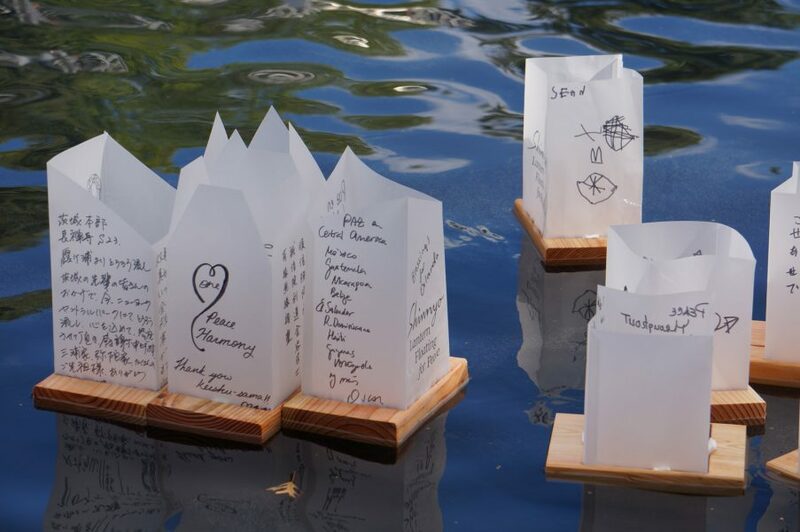 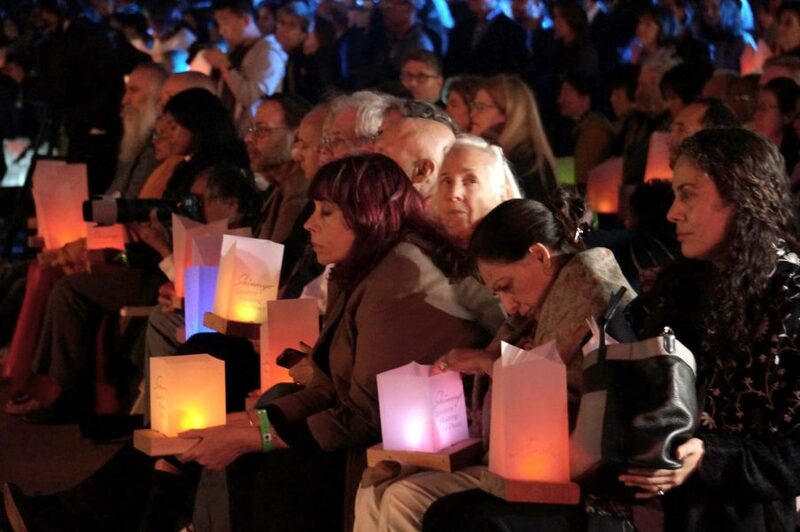 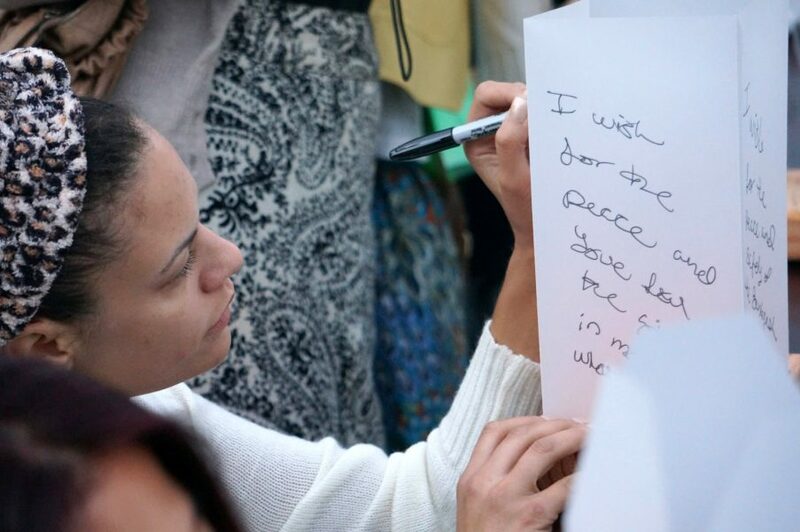 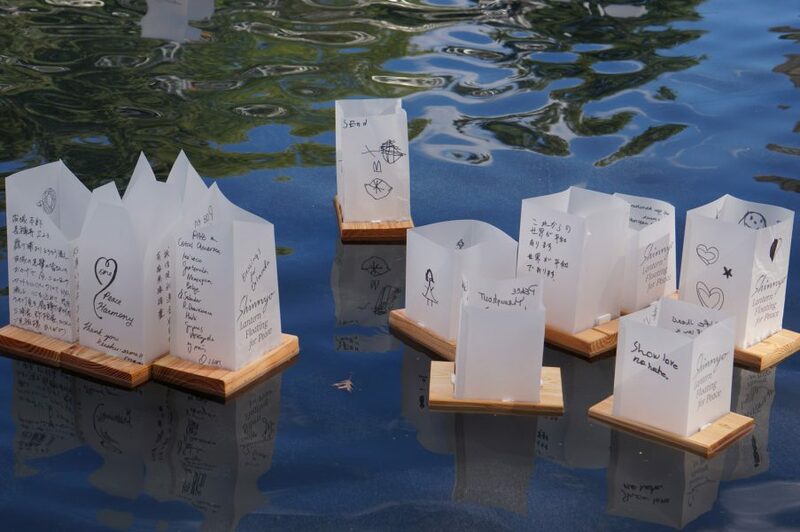 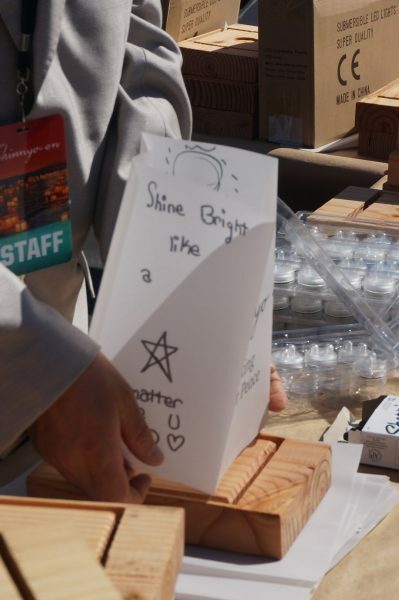 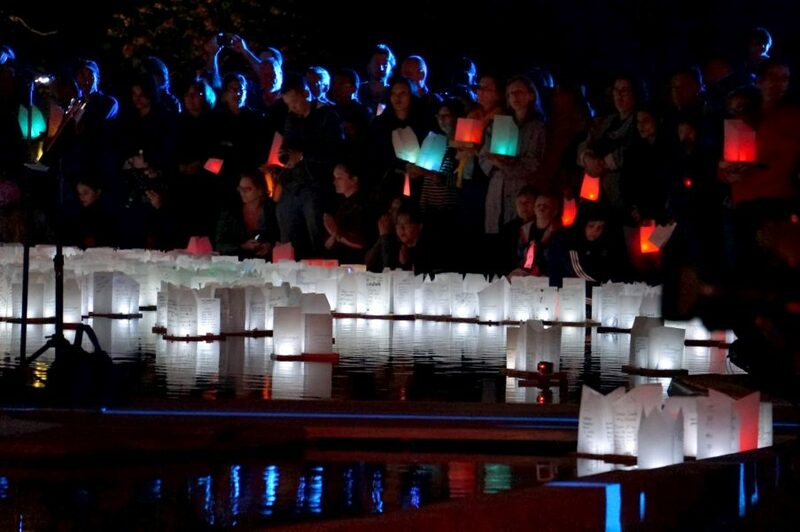 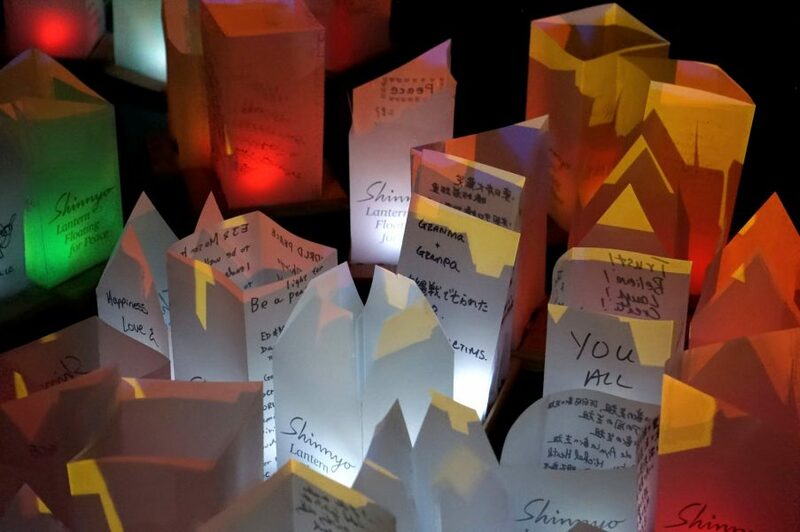 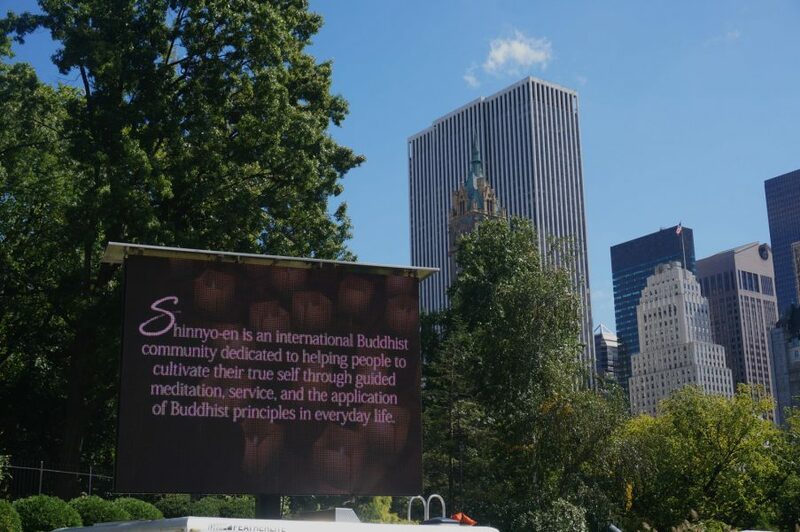 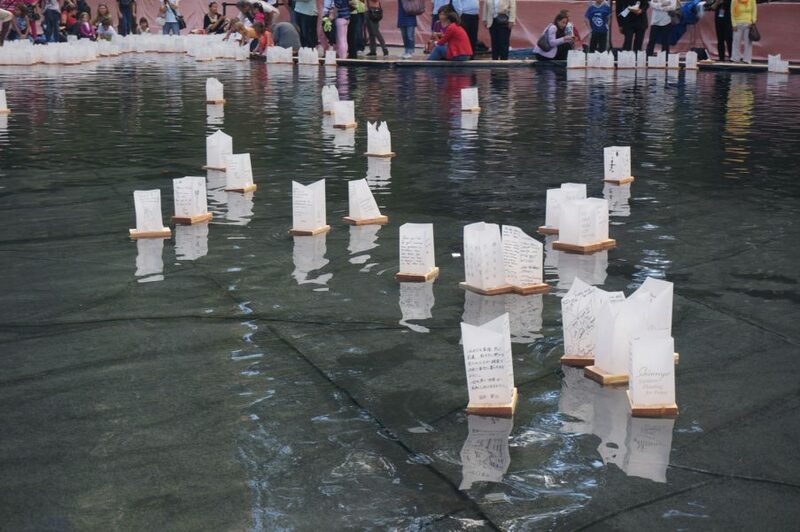 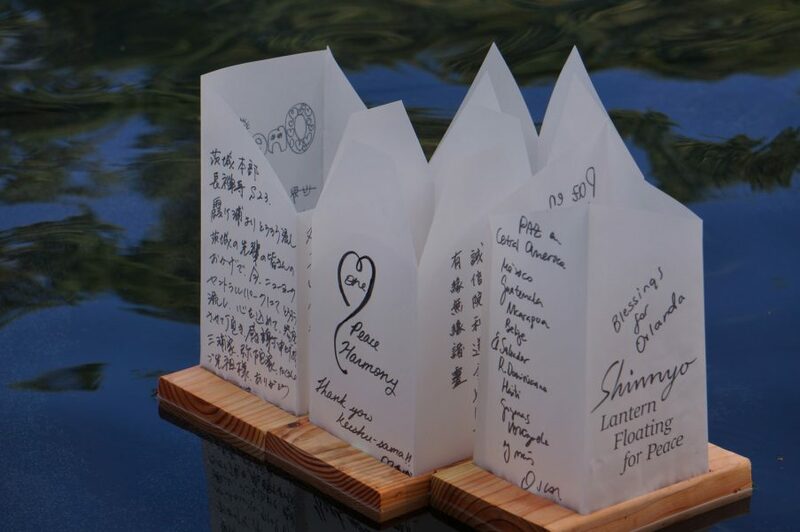 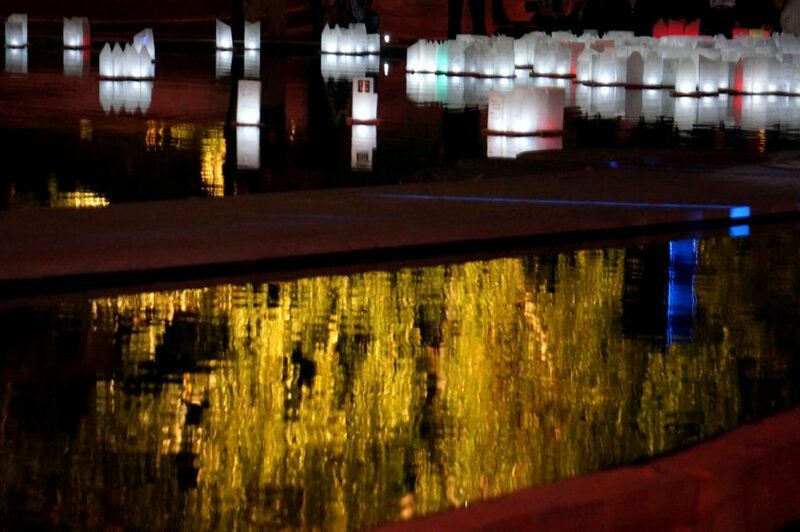 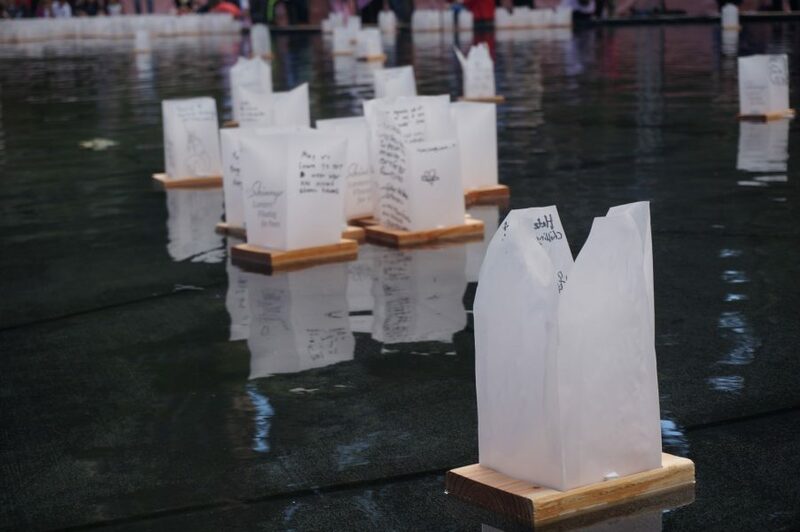 Orchestrated by Shinnyo-en, an international Buddhist community, more than 2,200 candle-lit paper lanterns with individually written messages of peace were set afloat on a large reflecting pool, in the center of Trump Rink, to honor people who have dedicated their lives to the cause of peace. 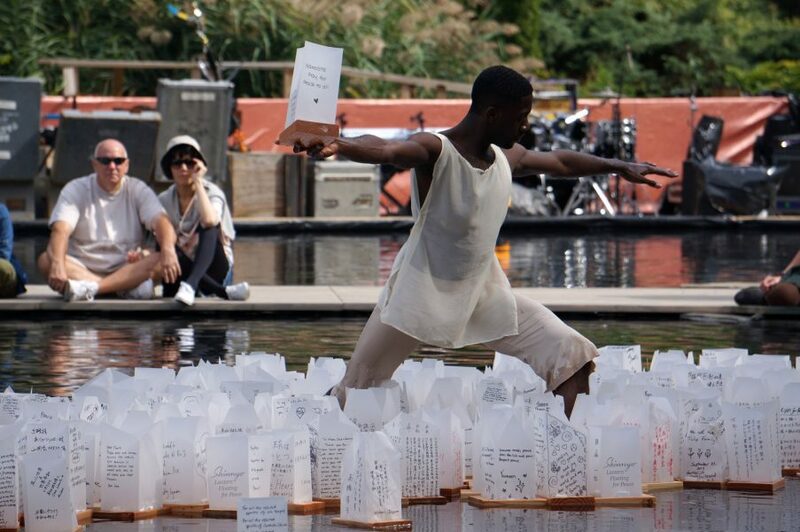 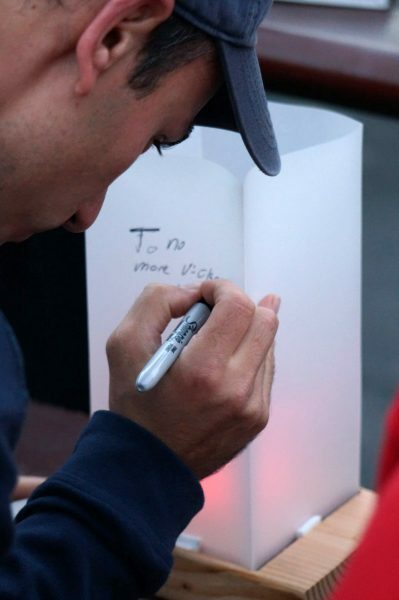 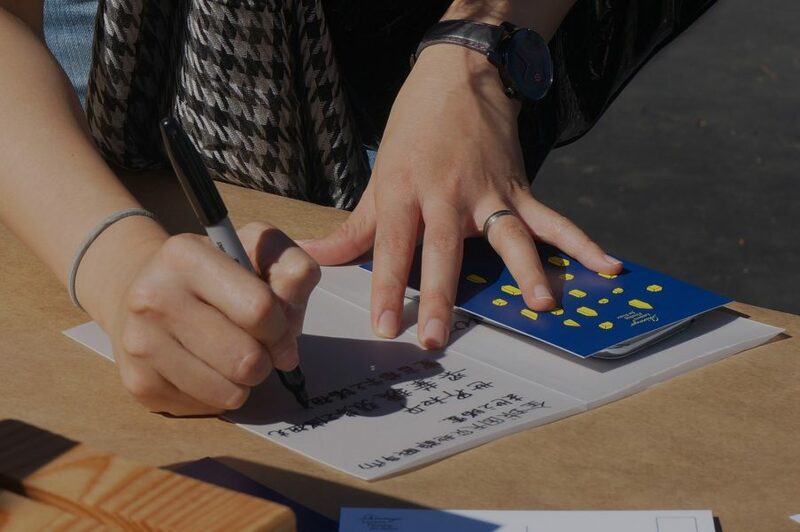 Photos by Noelle Serper.